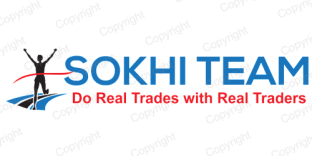 Do Real Trades with Real Traders...JOIN SOKHI TEAM ! 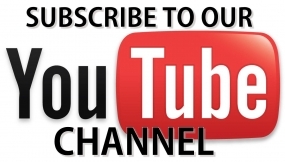 How did I Achieve my Financial Freedom from Indian Stock Markets. Importance of being Under-Leveraged and Regular Investing your trading profits for Everlasting Wealth Creation.